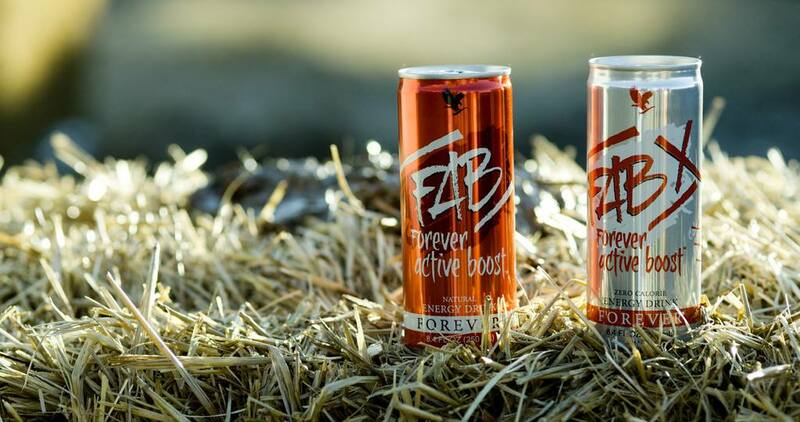 Forever ACTIVE BOOST - Zero Calorie, Sugar Free , energy booster. FAB X Energy Drink - the healthy energy alternative with all the vitamins, amino acids, and electrolytes minus the calories, carbs, or sugar. Get that immediate boost you need while benefiting from the long-term energy you want. 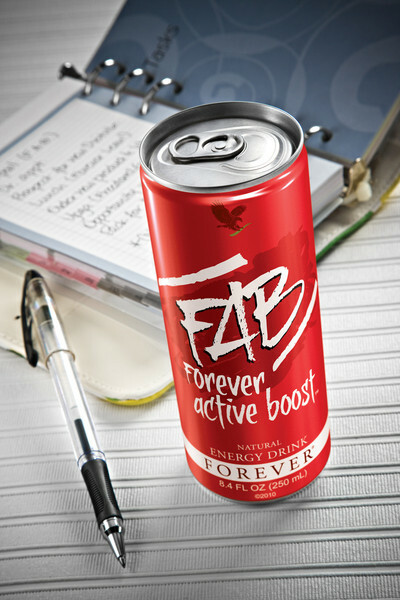 Let FAB X power you through your day to achieve all you desire! 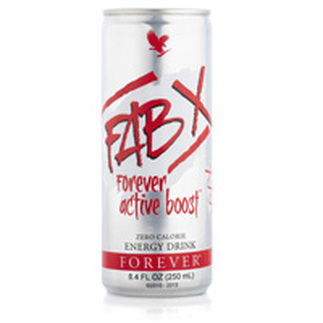 FAB X Forever Active Boost™ Energy Drink provides a healthy alternative including vitamins, amino acids, and electrolytes without the calories, sugar or carbs. Do you ever wish you had more time to achieve your goals? Your time is your most valuable resource, and having enough energy to power through your day can help you achieve what you desire. We created FAB X to help you stay aligned with your health and fitness goals, while still enjoying the same great taste and benefits . alternative you can enjoy with confidence. It's time for a boost! FAB is a quick, refreshing way to stay energized and alert all day long. Carbonated Water, Sucrose, Dextrose, Xylitol,Citric Acid, Stabilized Aloe Vera Gel, Sodium Citrate, Taurine, Natural Flavors, Potassium Citrate, Guarana (Paullinia cupana) Seed Extract, Glucuronolactone, L-Glutamine, Natural Beta Carotene for Color, Inositol, Adaptogenic Herbs (Eleutherococcus senticosus Root and Leaf, Aralia mandshurica, Rhaponticum carthamoides, Rhodiola rosea, Schisandra), Niacinamide, Calcium Pantothenate, Pyridoxine Hydrochloride,Cyanocobalamin.